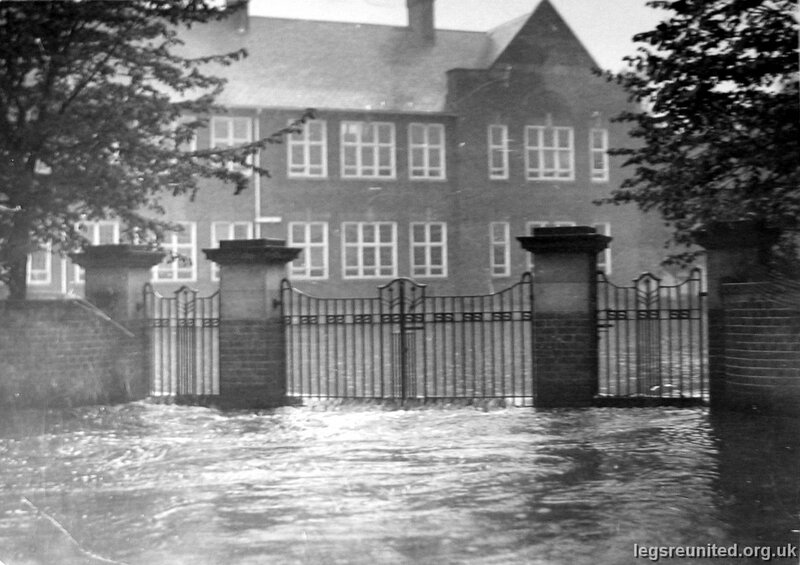 Floods 1932. Note the flow of water through the gate! Obviously from either the Golden Brook or the Canal.